Your situation is like nobody else’s – Your Strategy Should Be Too. Our proactive methods and tax experience help our clients build wealth and create value for the businesses they own. We help them get organized and and become more efficient in the way they manage the financial aspects of their business. This ultimately leads to realizing a higher rate of return on the investment they’ve made in their businesses. Our mission is to help clients maintain financial viability in the present, while taking a proactive approach to achieving future goals. 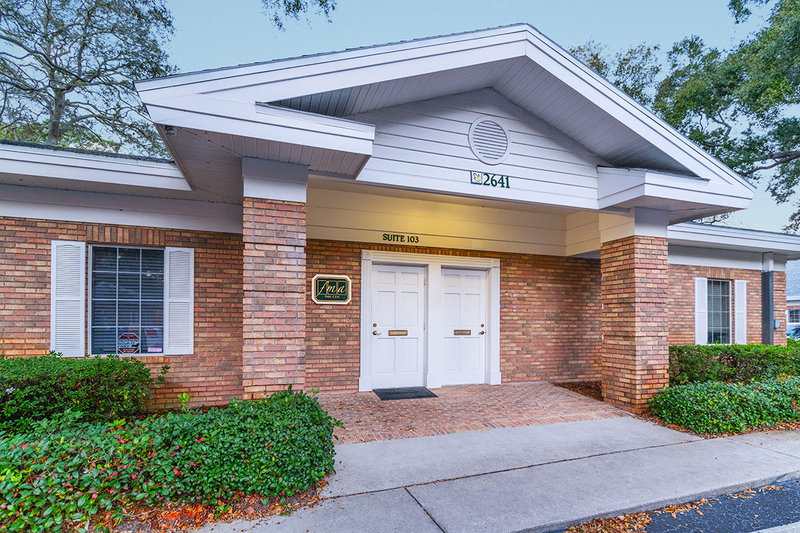 Since 1989 our clients have benefited from expertise ranging from basic tax management and accounting services to more in-depth services such as financial statement preparation and review, and tax planning and advisory services. With the changes due to the recent tax reform, you need a tax planner to ensure you are getting the most value from the relationship with your accountant. From informative guides to tax tools, we give you information that can help you see where you could be leaving money on the table. Also, be sure to take us up on our free strategy session, where we review your business and your individual goals, then help show you how you can be proactive to keep more of your money. Get In Touch For a Free Strategy Session. FMA, C.P.A. provides a wide range of services to businesses and individuals in a variety of industries. At FMA, C.P.A., we strive to meet your specific needs in planning for the future and achieving your professional and personal goals to help you achieve a higher, post-tax net worth. Tailored to help become compliant, tax efficient, organized and strategically aligned with your goals. Extensive tax & accounting experience servicing a wide range of businesses & individuals needs. Trusting your business or personal tax planning with the right team can be challenging. At FMA, C.P.A., we invite you to get to know us and give us the opportunity to get to know your business – so we can see if we’re a good fit for a rewarding, long-term professional relationship. From basic compliance tasks, to business advisory services, to advanced tax planning, to business exit planning, we learn about your company so we can help you reach your goals, keep more of what you earn, and help you get the rate of return you deserve on the investment in your business. Mark and his accounting and business consulting teams have become an indispensable strategic partner in our practice. 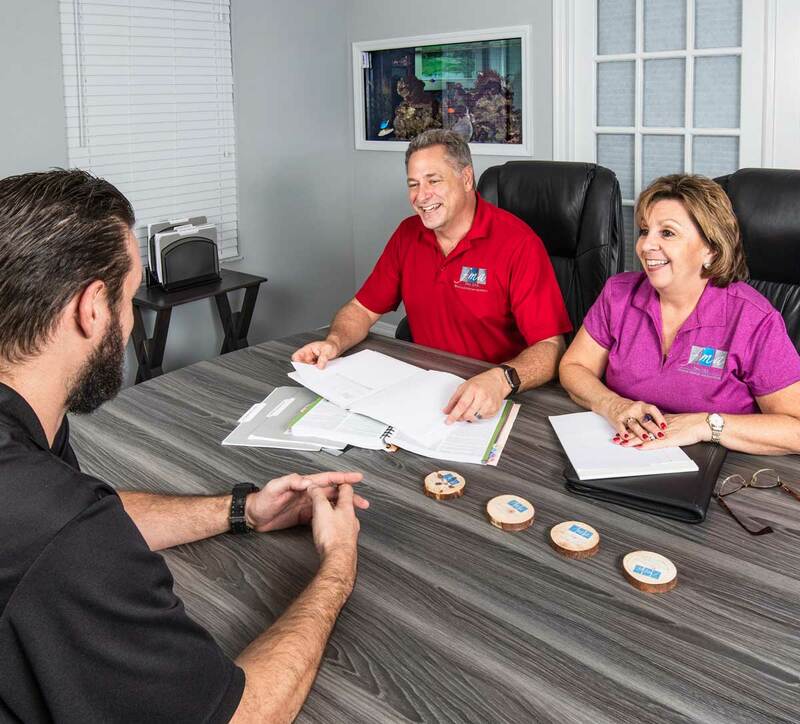 Even after having a successful 23 years in business, Mark and his team found numerous ways to help us save significant costs in our operating expenses, help manage personnel, focus our expansion and financing options. They go far beyond what we have experienced with even very good accounting firms. I would recommend Mark and his team to any business or medical practice large or small. They are first rate. My small business was growing and facing new opportunities and challenges. Although experienced in the business world I “didn’t know what I didn’t know”, so I reached out to see if FMA C.P.A. could help me see my business options more clearly. Mark Martukovich, Derrick Cox, and Rose Martukovich have truly made a difference for BankSmart in the last year. They helped BankSmart see the opportunities more clearly and take advantage of them, they cleaned up the mess the previous “tax guy” created during my first seven years of business, they helped me streamline some of my previous bookkeeping headaches and they help me keep my books in order on an ongoing basis. I would recommend the FMA C.P.A. team to any small business looking for opportunities to reach the next level of success.